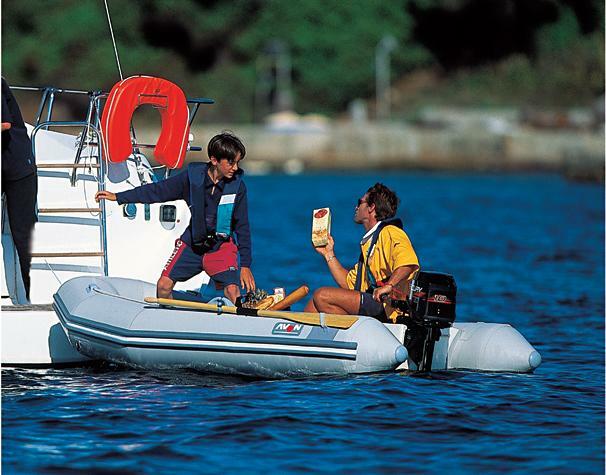 Boat Description The Avon Rover 280 Inflatable is both seaworthy and safe, yet can be packed small and stowed for easy transportation. The 280 is also convenient and versatile, with surprisingly excellent performance. An inflatable keel, a range of deck options and standard features, along with a high profile rubstrake make this boat a winning combination. Engine Notes HP given is max engine tiller with air floor.